CBD will be the next big thing in medicine. Doctors and scientists are finding new ways through which CBD can be medically beneficial. The compound doesn’t seem to disappoint at any given time. CBD which is also known as Cannabidiol is a compound that is found in the cannabis plant alongside other compounds like THC. While you might expect for the two to have the same medical benefits, CBD tends to do better. Yes, THC has its set of benefits, but CBD is preferred since it has no side effects. THC on the other has psychoactive impacts to the users and can also lead to dependence. One of the most common uses of CBD is for pain relief. The products do a great job of relieving different kinds of pain. How does it do it? Well, the compound inhibits neuronal transmission in pain pathways. 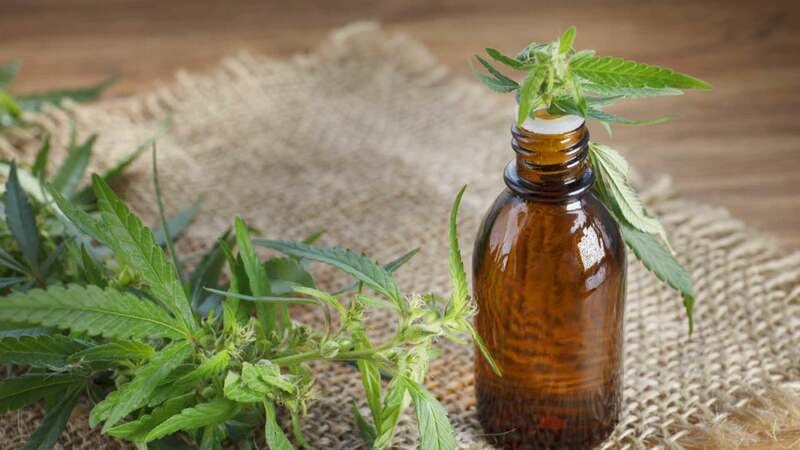 As a result, CBD has been produced in various forms for pain relief. It is also used by cancer patients to reduce flare-ups and people with muscle aches and arthritis. As you may be well aware, Schizophrenia is a severe mental condition that affects the way people feel, think and consequently their behavior. Note that CBD has antipsychotic properties which are very useful in managing the condition. If not addressed, schizophrenia could significantly alter a person’s life. CBD reduces hallucinations and has been proven to be effective. Acne can be stubborn, and you might at times be put at your wit’s ends trying to figure out how you are supposed to handle it. CBD offers a practical solution. How does it work? It is pretty simple. Remember that acne occurs when your skin pores are blocked. What blocks the pores is the accumulation of dirt, bacteria and too much production of sebum. Combined, they lead to the blockage of pores which eventually leads to the breakouts. The catch is that CBD regulates the production of sebum by sebocytes. Sebocytes are the cells responsible for the production of sebum. More so, CBD has antibacterial properties that keep the bacteria away from your skin making it healthy. CBD is also known for its therapeutic properties. For this reason, it is widely used for the treatment of anxiety and depression. It gives the users a calming and relaxing effect, hence reducing anxiety. CBD is also used in the treatment of chronic illnesses like cancer. How does it work? For one it prevents the degeneration of the cancer cells. Two it is used to manage the side effects of cancer treatment like chemotherapy. These include nausea, fatigue, gastrointestinal problems and so on. CBD oils have many more benefits for people. Also, it is important to note that it comes in various forms which are used to treat different conditions. For more information on how to use CBD products visit vsavi.co.uk.